Meet is Saturday at Mount Pleasant High. Hammer event produces top three tosses in the country. 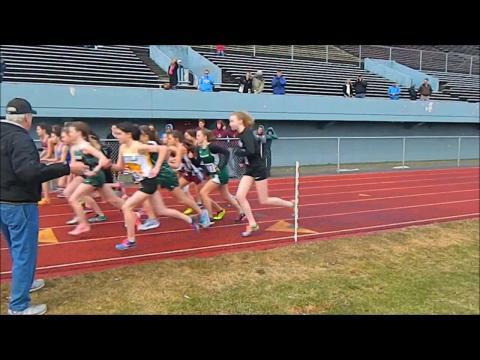 Check out this quick glimpse of Saturday's Knights of Columbus Relays. Thanks to Dean Williams for the footage for this video.